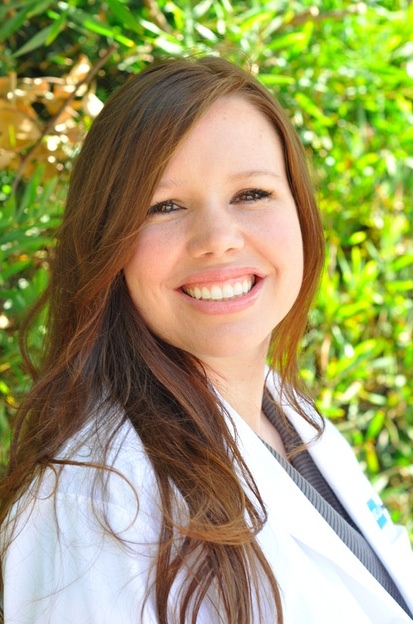 Pacific Palisades Pediatric Dentist | Childrens Dentistry in Pacific Palisades, CA. we hope you are safe and feeling supported. Dental supplies have been delivered to both Malibu and Palisades rescue facilities. You are in our hearts and thoughts. Helping children achieve optimal oral health is our passion! We are committed to providing pediatric dental care and preventative dentistry for infants, children, teens, and special needs patients. We strive to create a fun-filled environment where children feel at home! Our dentists are trained in treating children with special needs and medically comprised patients. We fully dedicate the extra attention and understanding that patients may need, and it is our goal to provide them with safe and compassionate care. Our Doctors and Staff members are trained to ensure that your child's special needs are met and offer several treatment options for them to achieve a healthy smile. Thank you for visiting our website. Please feel free to contact us, book an appointment online or take a look at our Frequently Asked Questions page if you have any questions. Here at Pacific Palisades Pediatric Dentistry we make kids smile! 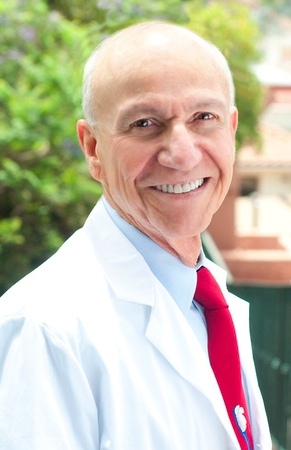 Pacific Palisades, California Pediatric Dentist, Dr. Philip Trask is dedicated to Pediatric Dentistry for children that includes Pediatric Dental Cleanings, Exams, X-rays, Fluoride, Sealants and more.